Over the weekend the Norwich City Community Sports Foundation’s (CSF) hosted the incredible ‘Run Norwich’ event. It's a 10k run making its way through the heart of Norwich and this year it attracted thousands of runners (4,237 to be exact!) and hundreds of volunteers. The event itself was founded in 2015 with the desire to support local charities through fundraising, attract visitors to the city centre and boost participation in running. As a church we played a small part in the overall machine of brilliance. We want to say a massive thank you to those from King's who either volunteered or donned their running shoes and participated in the race. Well done! We've put together a short highlights video which you can see below. Why not see if you can spot yourself if you were at the event! 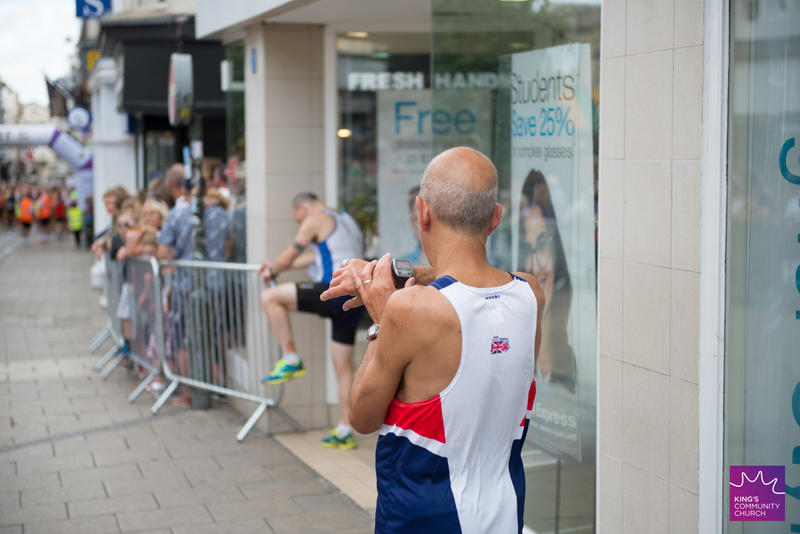 Head over to Run Norwich's website for the full write up of the event.